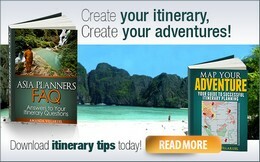 beaches and islands in Thailand"
Look for Lonely Planet through Amazon.com. 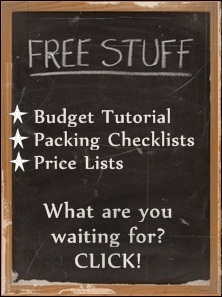 They are full of good insider travel information! Who should buy the Lonely Planet Islands and Beaches? If you're skipping Northern Thailand and just want to know the best beaches to beach bum in, buying this book will certainly fill your criteria. Lonely Planet Thailand's Islands and Beaches covers a lot more of Bangkok, the islands and beaches than Lonely Planet Southeast Asia, and a lot less than Lonely Planet Thailand. If you want more personal reviews of accommodation types, restaurants, shopping, bars, attractions and activities, you have chosen the right book! It also has a more serious section. Example: It has a lot more detailed information about the extensive and interesting national parks in south Thailand. It guides you through Thailand's environment -- marine and land, giving you a summary of environmental issues and how you can contribute. If it's your first time backpacking to the islands of Thailand and you don't want to wing it, this book is most likely going to be handy. 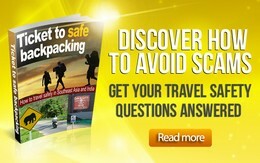 It describes how to get there and means of transportation, social customs and everything you need to know to feel safe. 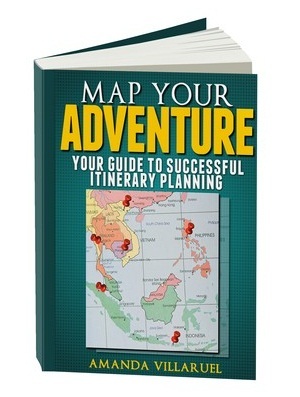 If you don't want to get lost in Thailand, I can tell you that the book covers more than 85 maps! Even if the book is about the islands and beaches of Thailand, I think it's great it covers a section about Bangkok. Sooner or later, you'll be departing and arriving in Bangkok, whatever beach or island you choose! 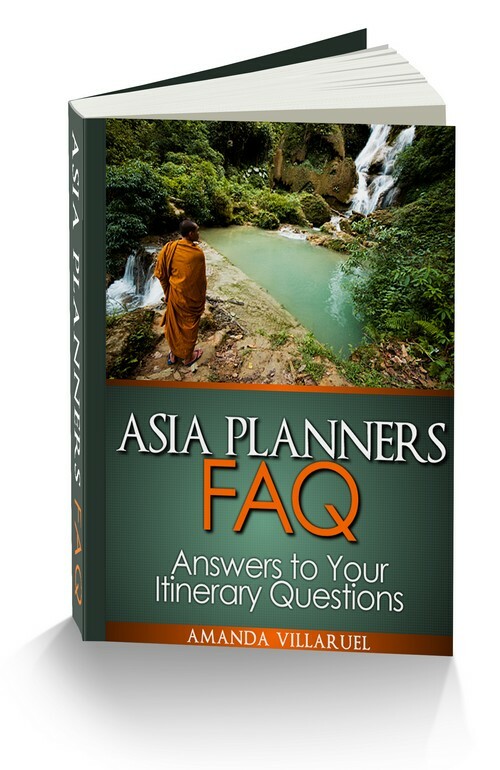 Its chapter about Bangkok is to the point, and includes key maps of Central Bangkok (Sukhumvit, Silom, Chinatown, Siam Square) and the backpacker area of Banglamphu. It gives an organized list of accommodation, places to eat in Bangkok, divided into budget, mid-range and top-end. Even the transportation fares are set in a schedule. Probably the best part of this book is its introduction to diving in Thailand with great color pictures and the top five diving destinations in the country. 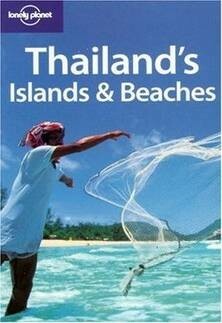 This edition is a lot more detailed on islands and beaches in Thailand than 'Southeast Asia on a shoestring'! Another positive side is that Lonely Planet's tips on accommodation, nightlife and restaurants are not limited to the most popular beaches on the islands. It also covers secluded beaches or beaches we haven't heard that much about. But I'm afraid that the beaches are not going to stay untouched for that long. Many travelers go wherever Lonely Planet goes. Lonely Planet Thailand Islands and Beaches has of course a helpful and organized directory at the far end of the book, describing how to get there, getting around, dangers and annoyances, festivals and gives you some local language skills to help you through the trip. 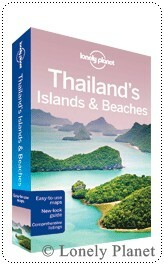 A new edition of Lonely Planet Thailand Islands and Beaches arrived in July 2010. Apparently the new edition includes color chapters of diving, beaches, national parks, and a green index of eco-friendly options! Next edition will arrive in 2014.